JavaCPC Desktop v2.9.6e is released. 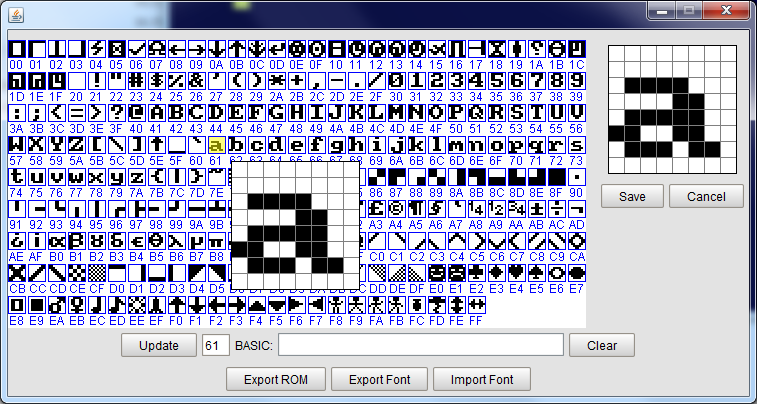 JavaCPC Desktop is a brand new Amstrad CPC emulator. It is based on JEMU and is an extremely improved release from JavaCPC 6.7. 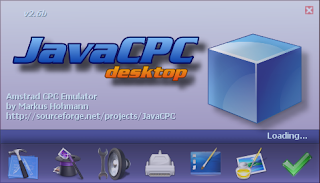 JavaCPC Desktop is designed to be used on Windows systems only, but maybe can run also on other systems, but a few features will be missing then.